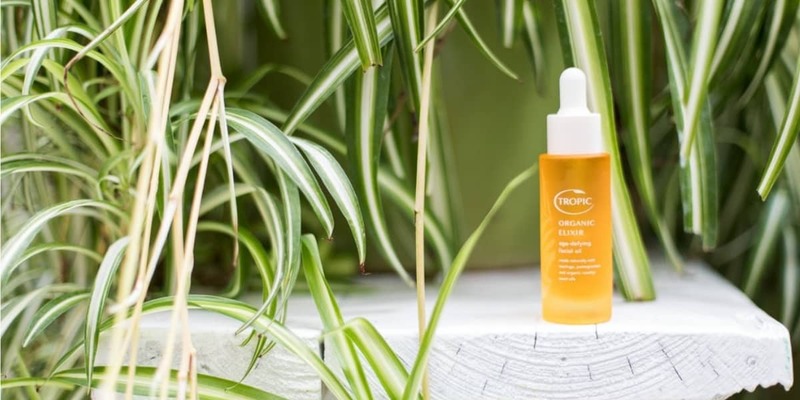 “My star product for saving my winter skin is the Tropic elixir age-defying omega oil. It’s a nourishing blend of moringa, plum kernel, kiwi seed, pomegranate and organic rosehip oils. Why not book into our October monthly special offer “Warmth and Rest” and receive 10% off your very own bottle of liquid gold? Contact our reception team to book your treatment on 01326 312440.